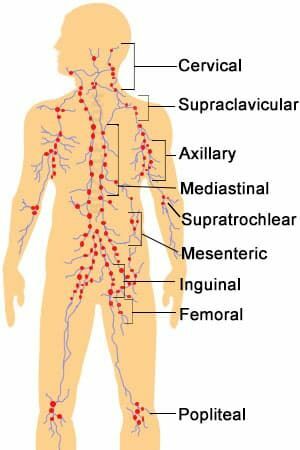 The primary function of the ﻿lymphatic system is to rid the body of toxins, waste and other unwanted materials﻿ through a network of tissues and organs. The lymphatic system does this by transporting lymph, a fluid containing infection-fighting white blood cells, throughout the body.﻿﻿﻿﻿﻿﻿ Massage is known to promote better lymph flow. This seminar is designed first of all to help you clearly understand the lymphatic system and how it functions. Then seeing how applcation of general massage benefits the system as well as specific techniques to stimulate lymph flow. The class size is kept small for optimal learning and understanding. Plenty of time is scheduled for both hands on demonstration and practice as well as open discussion and answering your questions.